Government should be run by the people, not by the rich. Taking back our democracy requires changing the Constitution to make it clear that money is not speech and corporations are not people. We must also take away the power of the wealthy and their Republican allies to use gerrymandering to keep progressives out of office. Donald Trump's new drug plan omits the critical step needed to truly reduce prices: Taking on Big Pharma. In 2003, Big Pharma got a U.S. law prohibiting the government from using its considerable bargaining clout under Medicare and Medicaid to negotiate lower drug prices. During his campaign, Trump promised to reverse this law. But the plan he revealed Friday doesn’t touch it. Trump’s plan seeks only to make it easier for private health insurers to negotiate better deals for Medicare beneficiaries. In reality, private health insurers don’t have anywhere near the clout of Medicare and Medicaid -- which was the whole point of Big Pharma’s getting Congress to ban such negotiations in the first place. To truly reduce drug prices in America, we need to release Big Pharma’s stranglehold on the U.S. government. Sign Robert Reich's petition with Democracy for America calling on Congress to allow Medicare and Medicaid to negotiate lower drug prices. Citigroup has decided to withhold donations for now to the Democratic Senatorial Campaign Committee (DSCC) over concerns that Senate Democrats could give Warren and lawmakers who share her views more power, sources inside the bank told Reuters." It's time we went on offense. The DSCC should not wait for Wall Street to decide its next move. Instead, the DSCC should tell Wall Street to get lost. 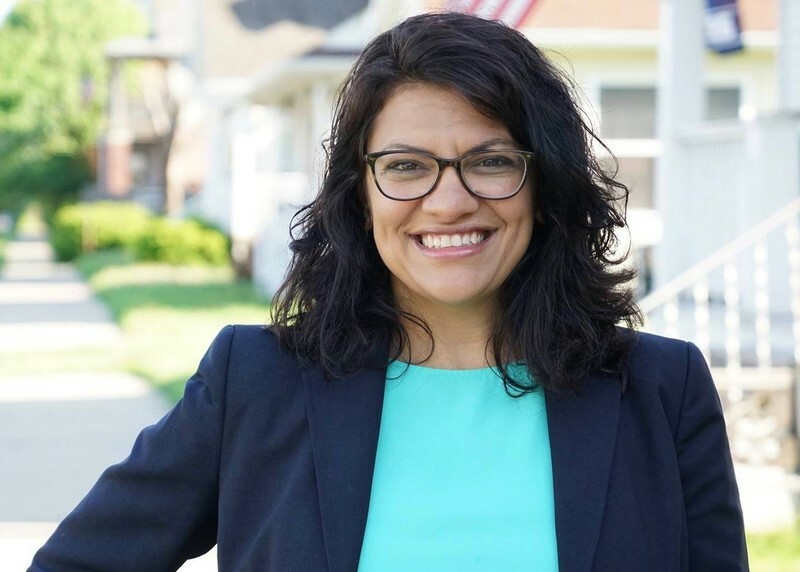 The DSCC must stop chasing Wall Street money and start focusing on electing Democrats who will stand with Elizabeth Warren and other progressives. Will you stand with us? 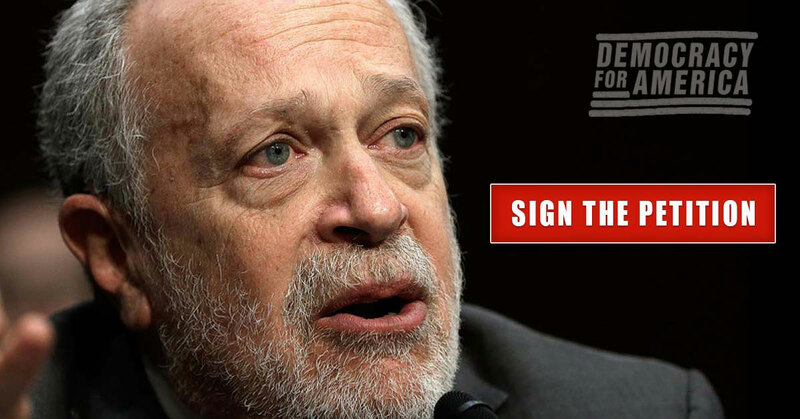 Please join Robert Reich and sign DFA's petition to the DSCC: Refuse to accept donations from Wall Street banks like Citigroup, JPMorgan, Goldman Sachs, and Bank of America. The Government By The People Act will match small-dollar donations with public funds, turning a $25 contribution into $175 -- or $100 into $700. This will incentivize candidates to pay attention to everyday voters, not big-money donors. It helps overturn the McCutcheon and Citizens United decisions and starts to get big money out of our politics. The Government By The People Act is already endorsed by over 40 progressive, labor, and good government organizations -- including the Sierra Club and the NAACP. It’s time for Congress to recognize massive public outrage over the horrible McCutcheon decision and pass this bill. Sign our petition and tell Congress to pass the Government By the People Act.